Statewide Insurance Brokers is a member of the largest insurance broker network in Australasia, the Steadfast Group. Comprised of 300+ brokerages with over 500 offices, the group generated over $6 billion in insurance sales last financial year. This scale gives Steadfast enormous buying power, flexibility and influence when negotiating with major insurers on behalf of Steadfast brokers and results in us being able to provide our customers with access to multiple insurance companies, a broad range of products, competitive pricing, valuable advice and quality service. As a Steadfast network insurance broker, you get the best of both worlds - local and personalised service, with the insurance expertise and support of a large organisation. Today Steadfast is Australasia’s largest general insurance broker network comprising 300+ brokerages with more than 500 offices across metropolitan and regional Australia and New Zealand. We are an ASX 200 listed company, a market leader in our industry and an innovator in insurance broking. True to our original charter, Steadfast exists to drive an insurance broker network that provides unique professional services and advice to its clients. The Steadfast generated over A$6 billion in insurance sales last financial year, and looks after over 2 million policies for Australian and New Zealand businesses. Our size and buying power means we can negotiate our own exclusive policies, bringing you best in class policy wordings, coverage and pricing. Steadfast is an integral part of the insurance environment. Leaders in the insurance industry, constantly seeking ways to improve the insurance landscape. We are not exclusively aligned with any particular insurer which means our clients are provided the policy most suited to them. Relationships with our insurance partners are deep and strong. We work with insurers, underwriters, wholesale brokers, premium funders and specialist insurance providers both in Australia and internationally. The major insurers we deal with have allocated a dedicated contact person for Steadfast brokers to contact to expedite issues, policies or claims. 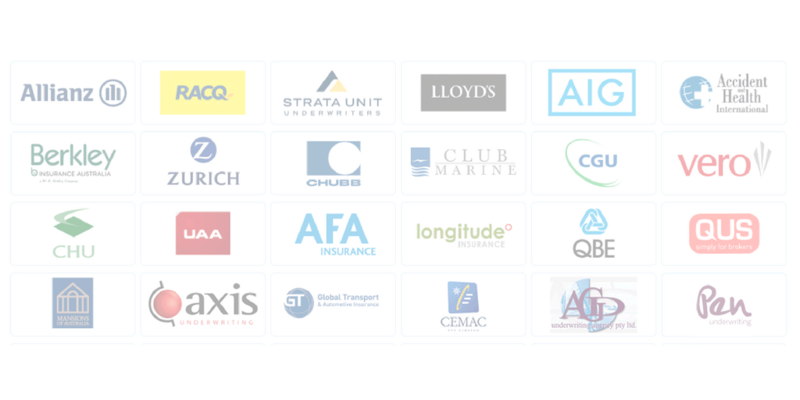 Our strategic partners include some of the world’s leading names in insurance. Local presence, with global reach.